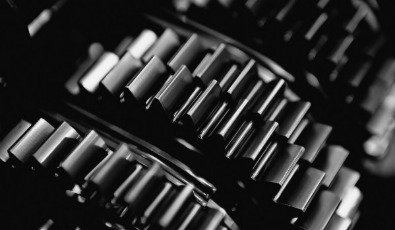 Gearspeed specializes in auto parts for Honda & Acura automobiles, as well as domestic muscle cars. We also offer remanufactured transmissions, performance transmission builds for Honda/Acura and upgrade systems for classic muscle cars. Do you have cases with worn out bearings? If you send them to us, we will clean, inspect and repair them with our proven method. We use precise CNC technology to recenter the bores. Options for sleeved cases or our new Premium Edition with brand new bearings in all 3 bores! A Huge selection of good, used parts. 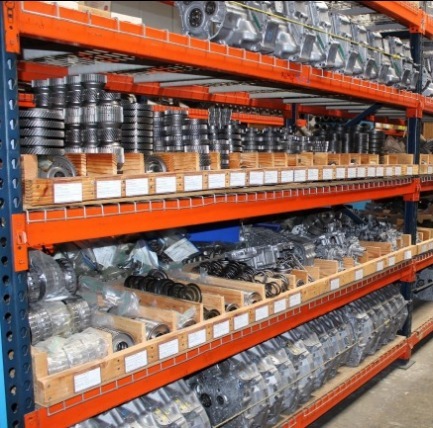 We have thousands of good, used parts in our expansive warehouse. If you need any part for a Honda or Acura automatic or manual transmission from 1990-up, call or email us today! er to clarify its affiliations. Contact Gearspeed for any of your Honda or Acura Transmission needs. We have new and used parts for both manual and automatic transmissions. Please call us if you don't see what you're looking for on our site, we harvest hundreds of good, used parts everyday for many Honda and Acura transmissions.